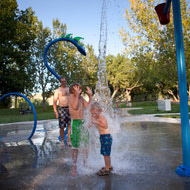 Medicine Hat received Three New Waterparks in 2012. The parks vary in style and size but all are Free and offer lots of Outdoor Fun! There are also Four Outdoor Swimming Pools available to the public. A great way to cool off on those Hot Summer Days! 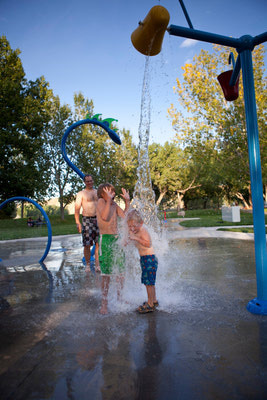 For more information on the types and styles of pools visit the City of Medicine Hat Website.